Launched in 2000, the Mahindra Bolero emerged as India’s top-selling SUV for the financial year which came to a close on March 31, 2015. 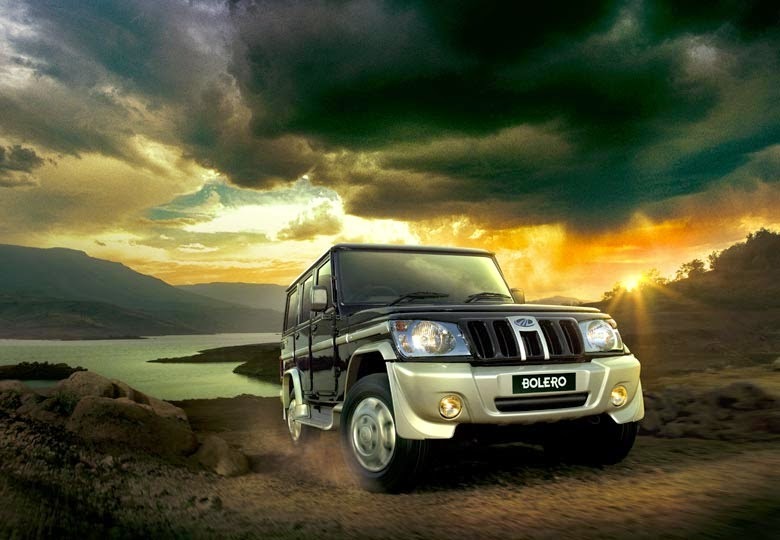 With this, the Bolero has retained its spot as India’s bestselling SUV for the ninth year in a row. Mahindra Bolero is one of the pioneering attempts by Mahindra & Mahindra to create a true multi-utility vehicle. The tough off-roader also clocked over 1,00,000 units in 2014-15, which is 4th time in a row. The last fiscal saw Mahindra sell over 100,000 units of the rugged SUV, for the fourth consecutive year. 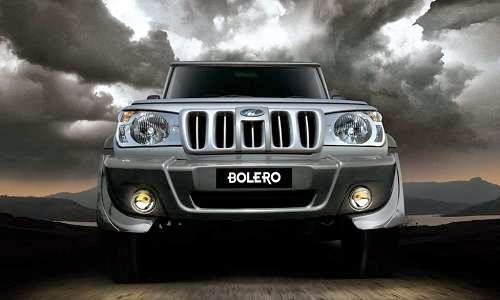 Sales of the Bolero has actually increased with its age as available data shows Mahindra sold 100,686 units in 2012 and 117,665 units in 2013. To put that in perspective, from its launch in 2000 to 2002, Mahindra sold 8,824 units. There is also a possibility that the Next-Gen Bolero will be getting an AMT transmission as the spy images indicate. 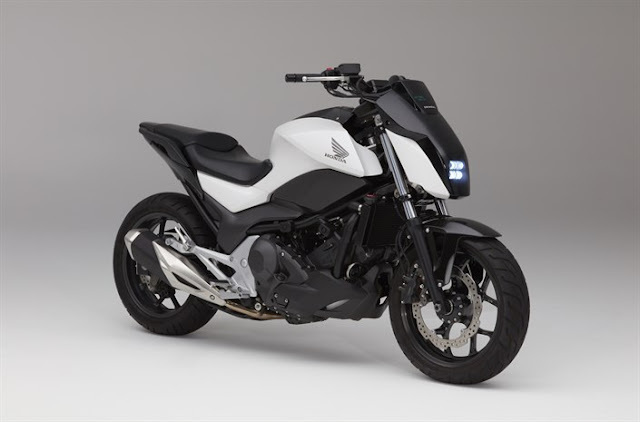 It will be built on conventional ladder-frame construction which will be naturally tough. Power for the Bolero comes from a 2.5-liter four-cylinder m2DiCr diesel engine capable of 62 hp at 3,200 rpm and 195 Nm of torque between 1,400-2,200 rpm, paired to a 5-speed manual transmission. BS-3 and BS-4 variants of the Bolero are sold. Although, its overall length measures just about 4170 meters, its can host a minimum of seven passengers comfortably owing to its long wheelbase of 2794mm. The main highlight of the cabin are its ergonomically designed seats with integrated headrests, which contributes towards providing a fatigue free driving experience. Its top end ZLX variant has several important comfort features like air conditioning system, an advanced digital information system and power windows. Mr. Vinay, I do agree that jeep is far much better looker, although not my cup of tea to comment on it but basically what Indian market is based on is practicality with a tough body which can with-hold dozens of people in a jiffy, moreover the cost factor is also why bolero is such a big success amongst local commuters. Thanks for your views though, cheers!